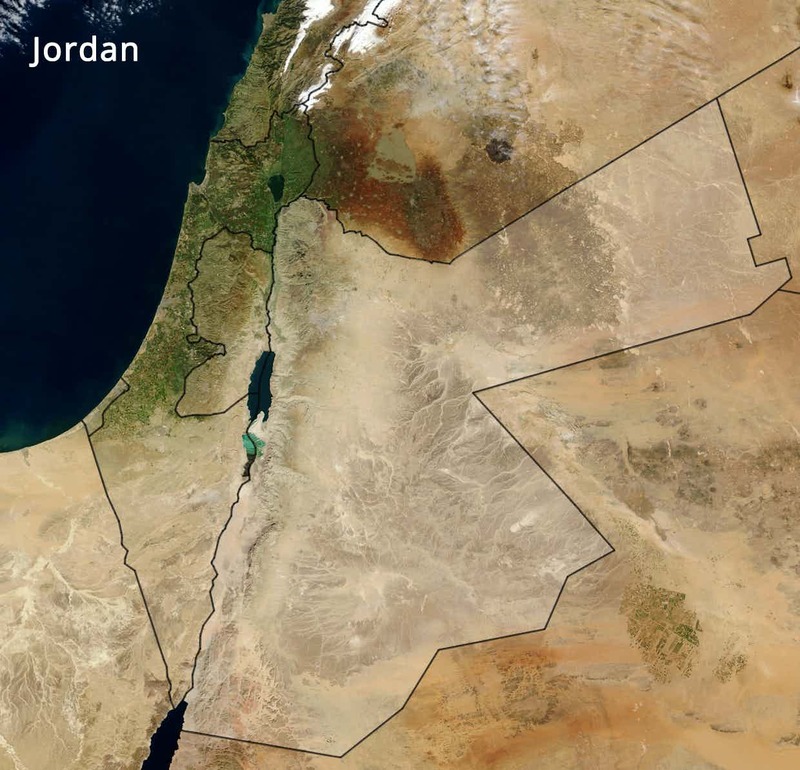 Jordan: A Saga of Mystical Splendours! Jordan is one of the most beautiful places to visit in the Middle East. The serene, surreal beauty of this country lies in its terrific architecture, ancient souks selling all kinds of stuff from perfumes to jewellery to spices, and historical ruins that are among the most interesting in the region. Add to it the charming Bedouin culture and the exciting desert safari tours, and you have a Middle Eastern country that has enough to please all! If you are on a cultural and historical tour of the country, visit the spectacular historical monuments such as the Ammam Citadel, Hadrian’s Arch, King Abdullah Mosque, Jerash Archaeological Museum, the Temple of Artemis as well as several other museums and theatres where you can decipher the true culture and heritage of this splendid country. While on a tour to Jordan, you must certainly explore local foods such as Falafel, Moutabel and Hummus and enjoy shopping at flea markets where you can find excellent souvenirs and keepsakes to take home with you. Some of the best places for shopping here are Ola’s Garden, Souk Jara and Darat Al Funun. Away Holidays has a range of Jordan tours for you; take a look at the different offers and deals and book today! Surrounded by the picturesque hills of Gilead, Jersah is a beautiful city offering activities and attractions for all interests. The walled city is particularly famous for its architectural treasures; though visitors can also enjoy the scenic gardens, lively markets and delicious local cuisine. Jerusalem, probably the oldest city in the world, is sacred to the Christians, the Muslims as well as the Jews. 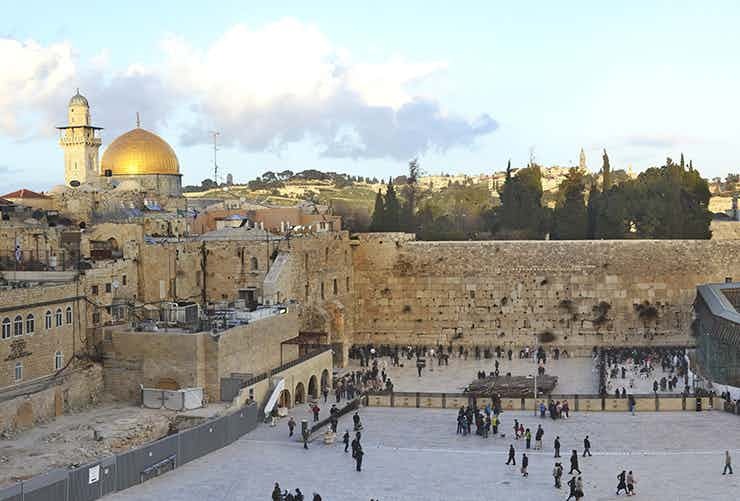 From the authentic charm of the Old City to the modern day wonders in the city centre, there is lot to experience and explore in this captivating Israeli city. Amman, with its interesting ancient architecture, exciting museums and galleries, traditional markets and delicious food, draws tourists from all over the world. The lively city also represents the modern Jordan with its world class theatres, chic cafes and luxurious hotels. A holiday to Jordan is incomplete without a visit to the Dead Sea. 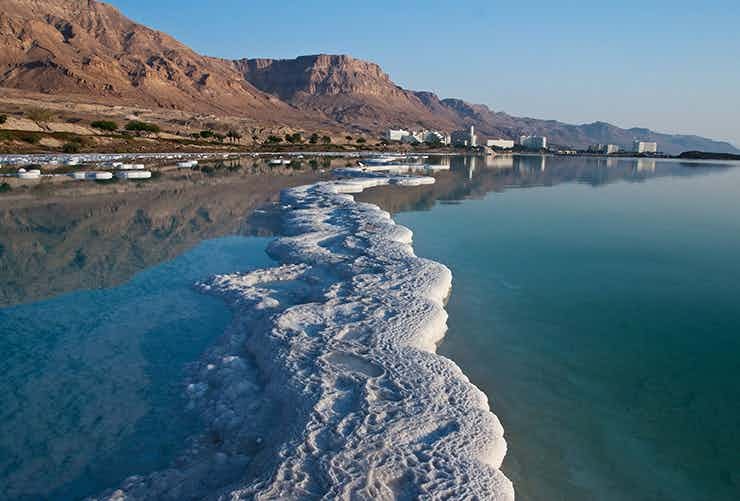 Take in the breathtaking panorama of the sea and the surrounding hills, bathe in the natural mineral-rich pools, or explore nearby historical sites, you have a lot to enjoy on your visit to the Dead Sea. Also known as Al Karak, this beautiful city is best known for its crusader castle. 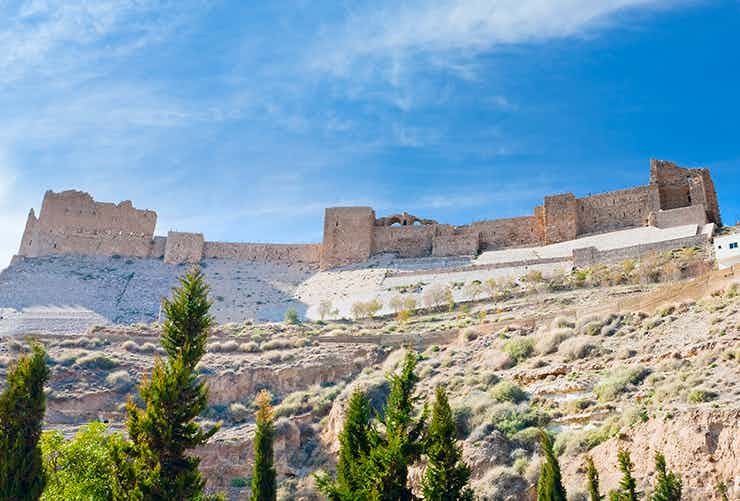 The fortified castle lies within the walls of the old city and is one of the three largest castles in Jordan. Kerak also deserves a visit for its scenic beauty and authentic local food. Petra is the ideal site in Jordan to explore the historical and archaeological gems of the area. This UNESCO World Heritage Site is located in the Shara Mountains and is best known for the ruins of Al Khazneh or The Treasury. 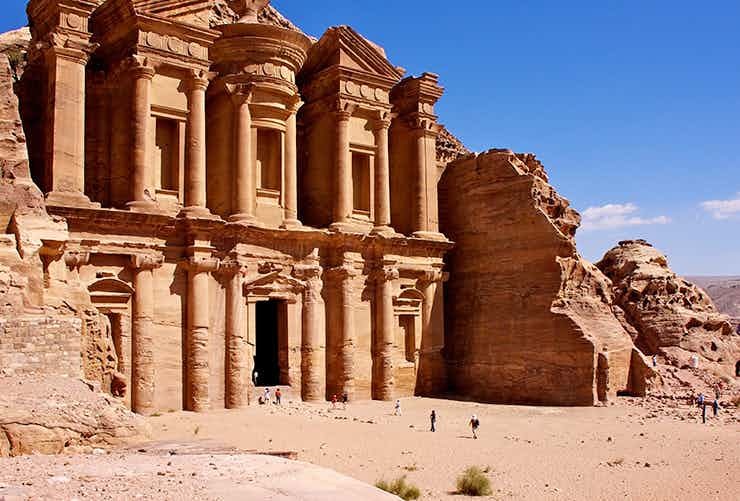 Other highlights here include Royal Tombs, the Monastery and Little Petra. 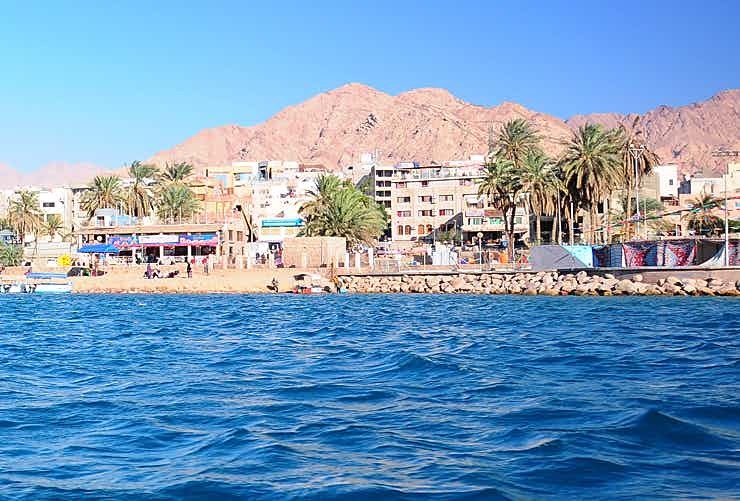 Located at the northeastern tip of the Red Sea, Aqaba is a beautiful coastal city and full of terrific sightseeing attractions. The place has excellent hotels, interesting historical sites, great shopping opportunities and warm welcoming people. But the city is perhaps best known for its diving spots. Also known as The Valley of the Moon, Wadi Rum is one of the most picturesque deserts in the world and an integral part of Jordan holidays. For hikers and trekkers, the desert has several challenges; culture vultures can plan a day out here to experience the hospitality of Bedouin people at desert camps. Explore Jordanian charms at your own leisure as you drive through this beautiful country and discover its historical and natural splendour! Enjoy the many charms of this intriguing country by opting for an engaging tour across different cities and destinations! 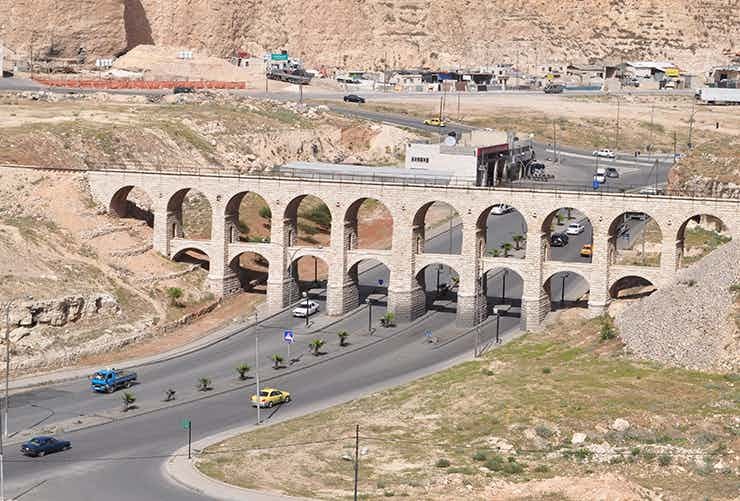 This holiday tour offers an opportunity to explore two of Jordan’s renowned tourist attractions - Amman and Petra . 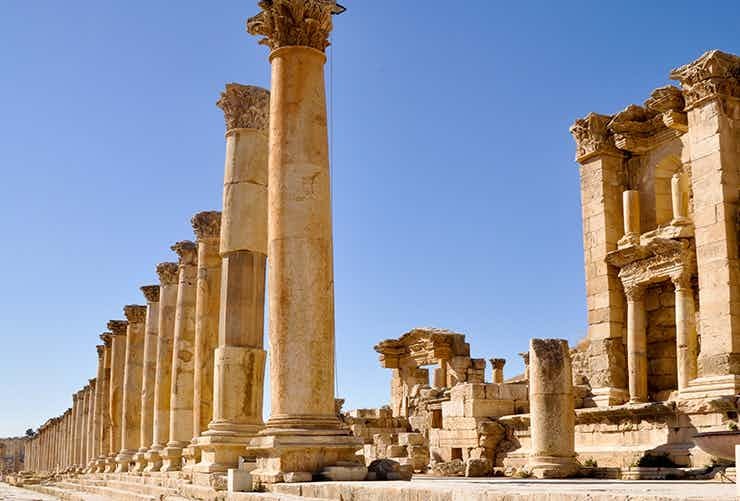 Feel the soul of Jordan as you experience the majesty of Amman, glory of Petra and colonial grandeur of Jerash! 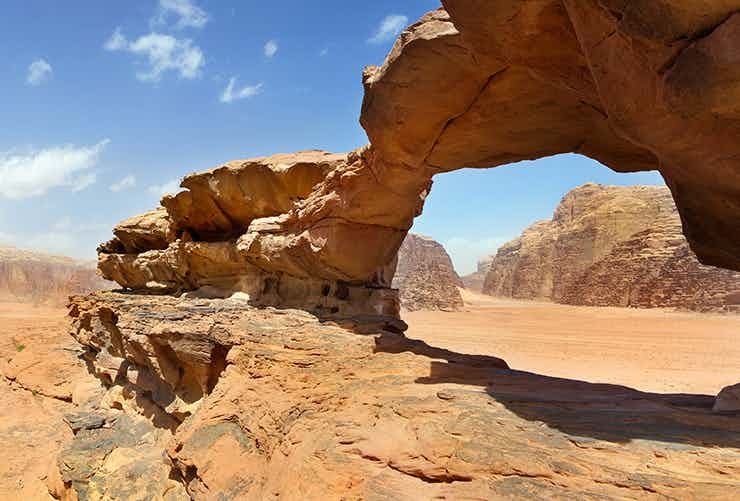 Discover the magnificent Jordan during this 5-days & 4-nights tour. Enjoy a refreshing drive along the Kings Highway. Explore the quaint beauty of Jordan, a place where the past becomes the present and history is palpable every step of the way.